Cok over low heat, stirring until mixture is smooth and bubbly. Stir in milk. Heat to boiling, stirring constantly. 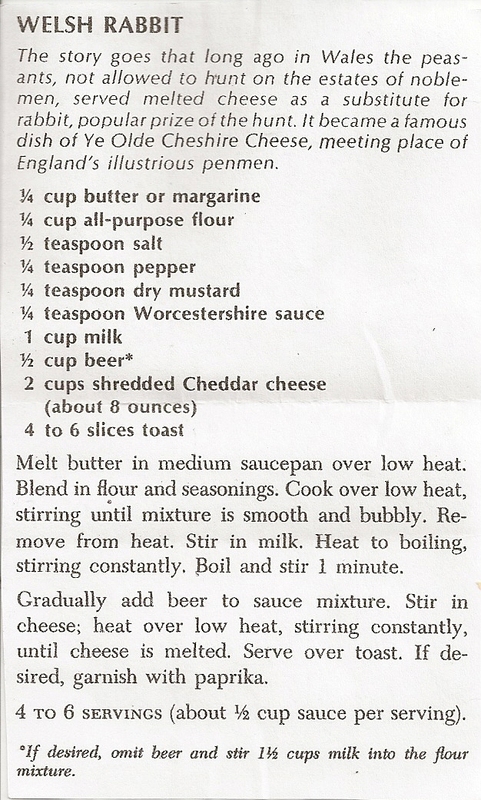 Gradually add beer to sauce mixture. 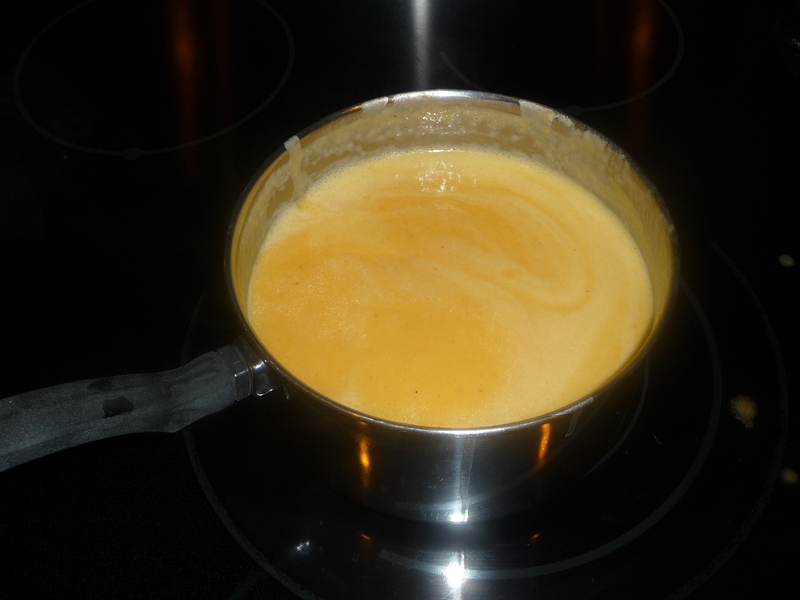 Stir in cheese; heat over low heat, stirring constantly, until cheese is melted. 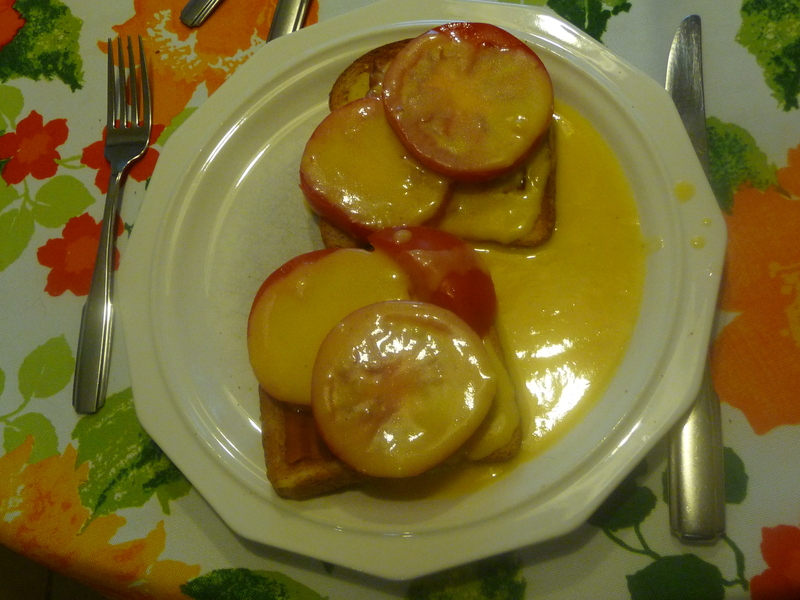 Serve over toast with sliced tomatoes and pieces of bacon. The story goes that long ago in Wales the peasants, not allowed to hunt on the estates of noblemen, served melted cheese as a substitute for rabbit, popular prize of the hunt. It became a famous dish of Ye Olde Cheshire Cheese, meeting place of England's illustrious penmen.